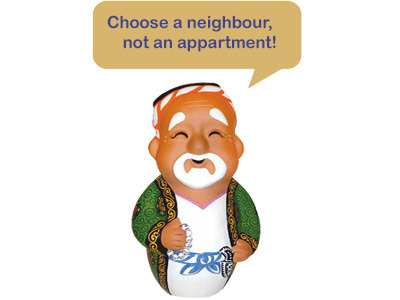 Invite your friend to become your neighbor and get 2% discount for both apartments! We advise: Do not inform a consultant at once that you are participating in action. Have a bargain, negotiate the last price and only then announce that you have come based on action. Our discounts are summed up! The action also includes habitants who have already purchased an apartment in a house by Murad Buildings. Action deadline: October 1, 2015.